The Danish energy giant Ørsted (formerly DONG) has announced that it will look towards focusing solely on offshore wind energy and will look to divest large portions of its other assets, including its electricity distribution business. In short, it means that around 1 million Danes in Copenhagen and Zealand could be getting a new electricity provider in the future to replace Radius, which is Ørsted’s subsidiary. “The Danish power distribution and residential customer businesses are well-run and have a high level of customer satisfaction. However, they are not a sales channel supporting the company’s long-term international growth in renewables,” wrote Ørsted. 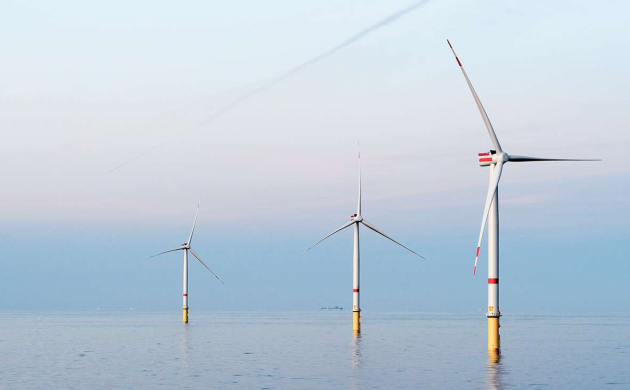 Over the past few years, Ørsted has emerged as a major global player in offshore wind energy and over 85 percent of the company’s annual investment of 15-20 billion kroner is earmarked for offshore wind energy. Morten Imsgard, a share analyst with Sydbank, contends the energy firm is taking a natural step in focusing its business on the wind energy sector. “Ørsted has an increasing number of global customers that can acquire lots of energy from the large offshore wind parks. So in regards to that, the customer-based Danish business doesn’t really fit into the company anymore,” Imsgard told DR Nyheder.